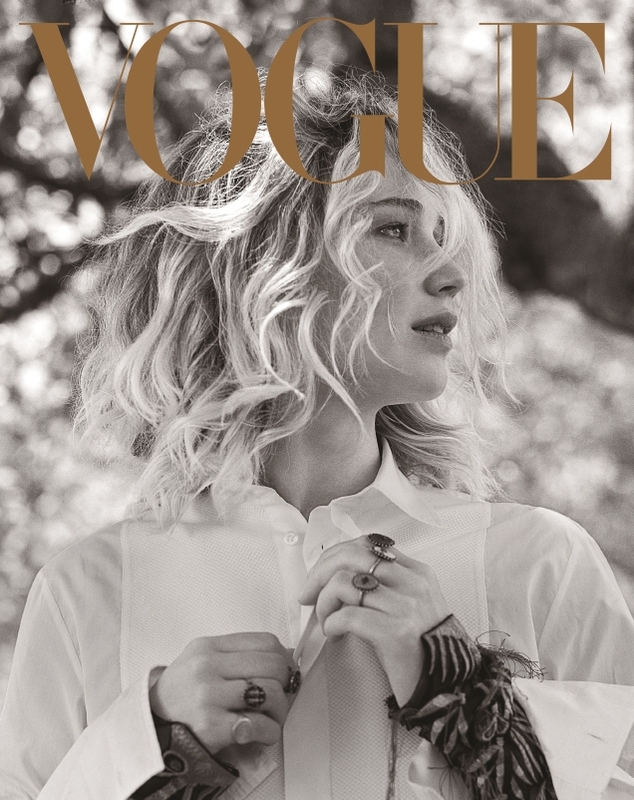 As reported on our forums back in July, Jennifer Lawrence is Vogue‘s September cover girl for 2017. The magazine’s monumental 125th-anniversary celebrations are still in full swing and Vogue went all-out in an attempt to generate as much buzz as possible for the new fall issue. 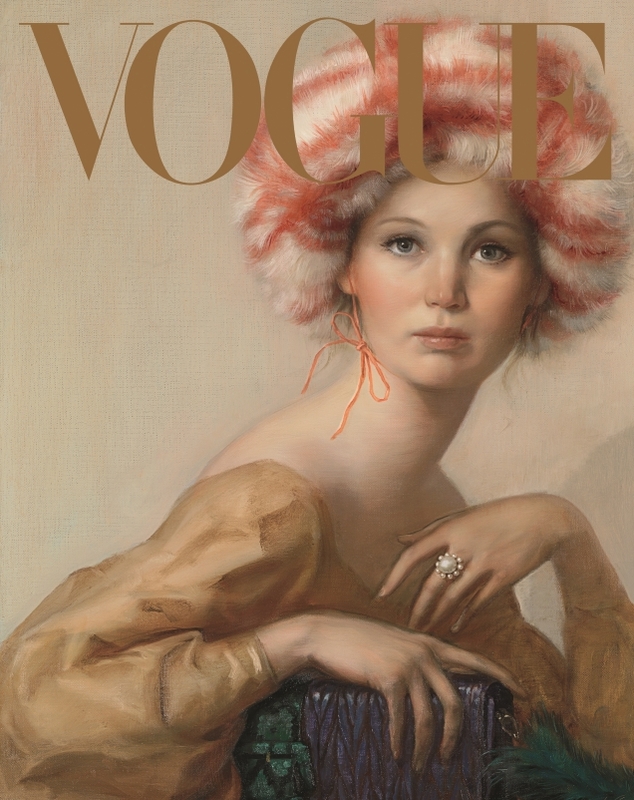 Jennifer, who graced the September cover back in 2013, was shot by four different photographers: Annie Leibovitz, Bruce Weber, Inez van Lamsweerde & Vinoodh Matadin, and a specially commissioned portrait cover by John Currin and Rob McKeever. Our forums were buzzing as soon as the covers were released earlier today. “Damn it. With such exceptional four covers, it’s hard to hate on the fact that it’s Jennifer Lawrence for September again. This is phenomenal, I really have no words,” voiced dodencebt. “Whoa, never into her in print, but these all work. So much better than I imagined, the first one is my favorite though. Very happy Weber finally got the cover of US Vogue! Nice surprise,” admired forum member Miss Dalloway. “I’m actually here for all four! It’s nice to have four covers so different from one another. It’s just really nice to see the magazine give us something new,” added a delighted honeycombchild. Marc10 loved them as well. “Amazing covers, all of them. Now this truly feels eventful and September/anniversary worthy,” he applauded. However, not everyone was impressed. “Love everything except the actress. Nicole [Kidman] would have been amazing,” stated lightblue. “Such a boring face with zero interest in fashion. Why her?” quipped Srdjan. “Nothing really striking. The first one is like a caricature of a Vanity Fair cover really…” agreed JaneCurtain. “These covers look depressing. Reflection of the times?” slammed MON. Await more from the issue which is sure to be spectacular (*cough*supermodels*cough*), and share your opinion on the four covers here.